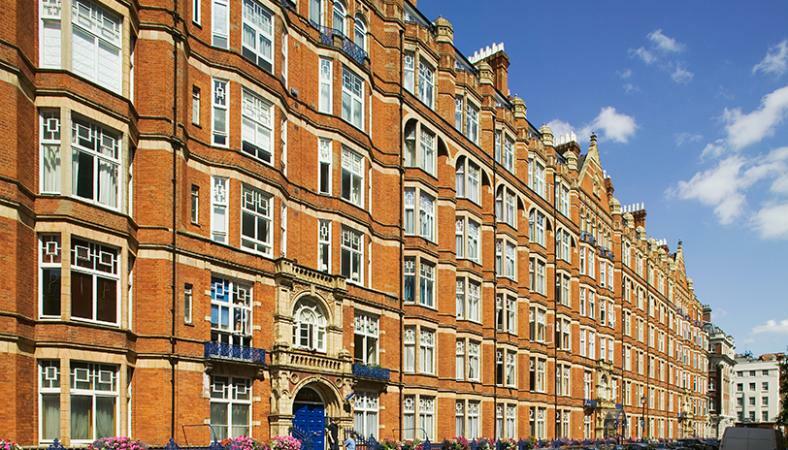 Marylebone is known for its energy and sense of community. Many singles and families make their homes in elegant apartments, remodelled homes or terraced houses in this very cool and popular area. 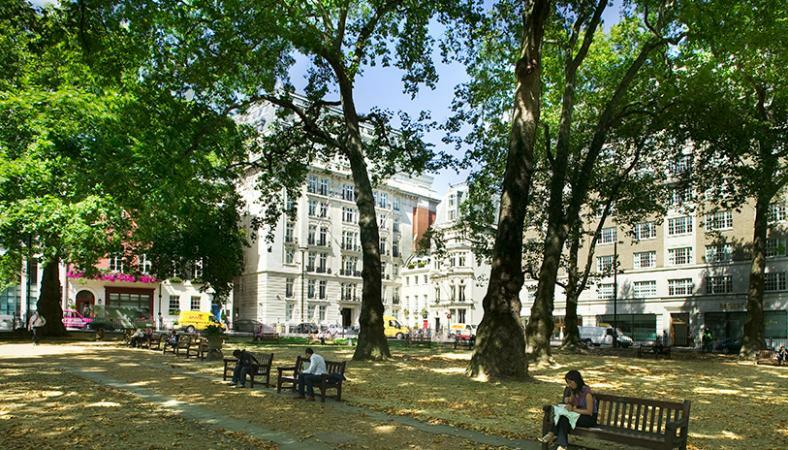 Residents in this community can often be found enjoying the sights on the nearby High Street or strolling around central London on lazy afternoons. 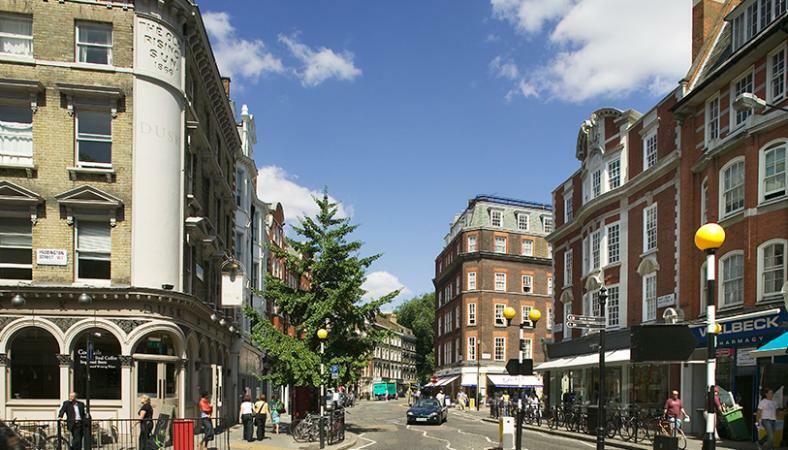 Marylebone has become incredibly fashionable of late, and now houses many of the best designer boutiques, trendy restaurants and lovely specialty food shops. 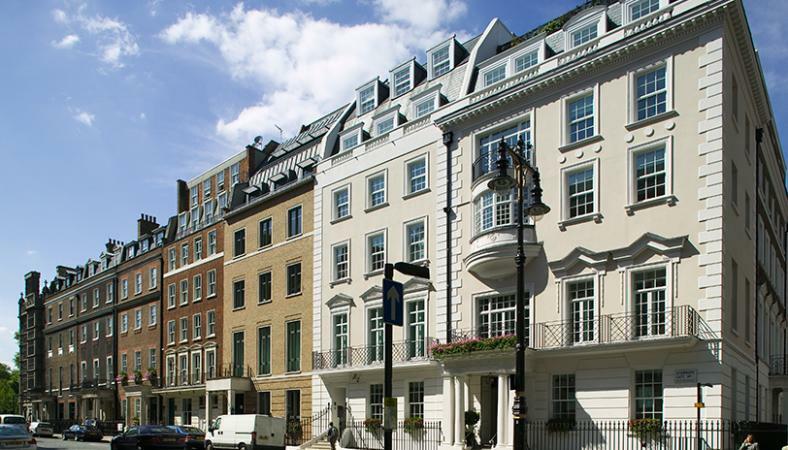 This location is conveniently close to Regent’s Park and ready access to transportation make Marylebone a good choice for getting acquainted with the city.